I’ve been a bit slack about telling people that my blog is up for two awards! 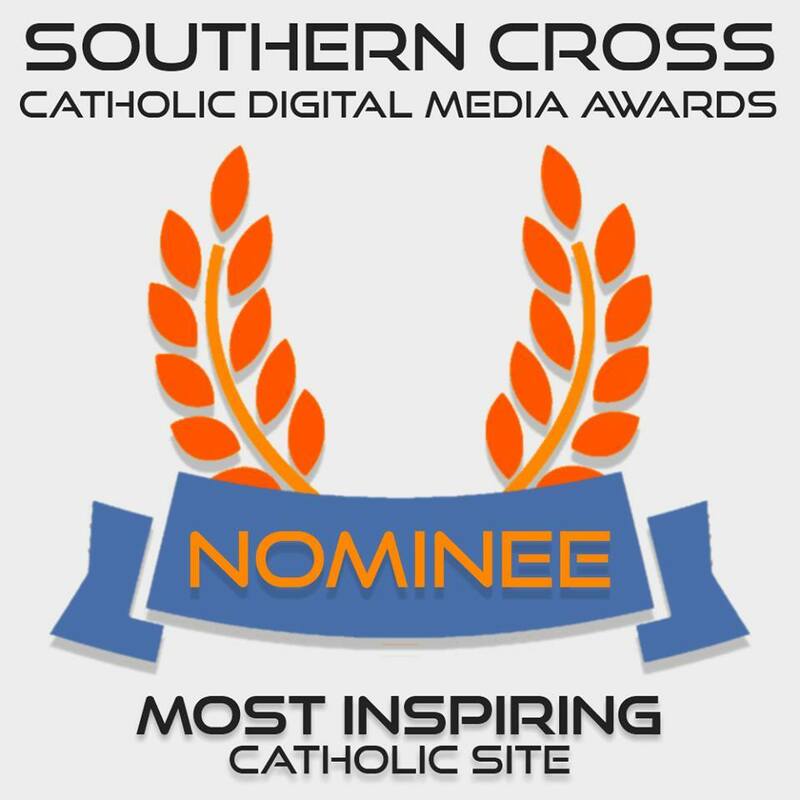 I’m pleased that this blog, MR, has been nominated in the first annual Southern Cross Catholic Digital Media awards, hosted by the online magazine Restless Press. The awards are designed to boost awareness and appreciation of good Catholic websites in Australia and New Zealand. Some of my favourites are there with me – actually most of them are among my favourite sites. My blog is in the running in the Best Lifestyle and Most Inspiring categories. Many Congrats, Marilyn, that is wonderful! I’m so pleased that uplifting blogs like yours are getting noticed.